If you have any questions, comments, or concerns about the Preparing Together program please don’t hesitate to reach out to us. If you are a member of a house of worship, interested in assisting members of our congregation implement the program or a volunteer with a community group looking to implement the program send us a note. Also, if you are a local/state/federal emergency management group looking to promote or implement our program. 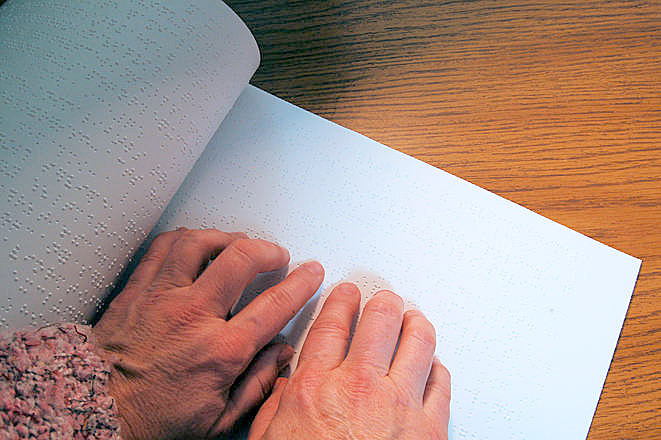 People who are blind or visually impaired will typically need adaptations to access printed information that will allow thm to access all areas of the program. Material adaptation needs will vary, depending on the degree of functional vision, effects of additional disabilities, and the task to be done. Preparing Together has adapted the material to braille format for those with visual impairments. To inquire about orders for the visually impaired please contact info@preparingtogether.org.